How’s the local real estate market? Stable and trending positively! 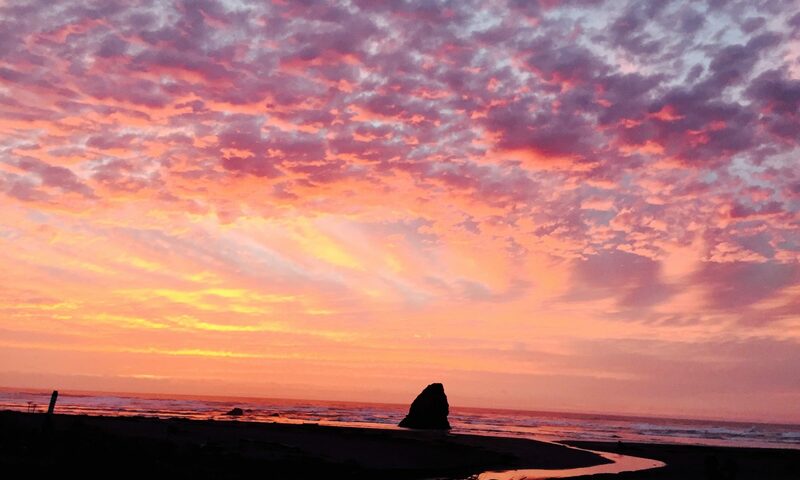 Realtors® on the Mendocino Coast have been active listing and selling homes. The CMAR Multiple Listing Service shows 53 residential properties sold from $166,500 to $1,750,00 during the second quarter of 2018, with average sale price at $546,891 and median sale price at $460,000. Half way through the third quarter and entering a historically active market time on the Mendocino Coast (late Summer/early Fall) the numbers are on par with the second quarter – 27 residential sales from $250,000 to $1,050,000 with average sale price at $468,100 and median sale price at $389,000. The CMAR MLS includes data on sales along the coast from Irish Beach to Westport and as far inland as Anderson Valley.